How legal addictions can improve your likelihood of success. Not at the extreme level we usually associate with addiction, but we all exhibit some level of “compulsive need” for certain behaviors and substances. It’s a foundational part of the human condition. In his best seller The Power of Habit, Charles Duhigg explained this phenomenon by stating, “Habits, scientists say, emerge because the brain is constantly looking for ways to save effort.” Without these “habitual behaviors,” we’d have to think through all our actions, greatly diminishing our capacity to perform complex movements and solve multifaceted problems. Essentially, we would always be starting at the beginning, rather than building from our foundational knowledge, an evolutionary blessing. The curse is that these same neurological cravings make us susceptible to addiction. While some of these addictions are terrible and catastrophic, like heroin or methamphetamine, most of our smaller addictions, like caffeine or exercise, are harmless and sometimes even beneficial. For our purposes, I’d like you to recognize the existence of these smaller, legal addictions and understand that they create unique business opportunities with higher-than-average odds of success. Let’s use SoulCycle as an example. When you first arrive at SoulCycle, you’re welcomed into the class and given your first shoe rental for free. Then you get into the studio to start your workout and bam, the lights go off and the music goes on for a thunderous forty-five-minute jolt of positive affirmation. People have been quoted as saying they feel “high” when their ride is over. Sound addictive? And right when you’re feeling your best and done with your first workout, they give you a free pass for your second one. 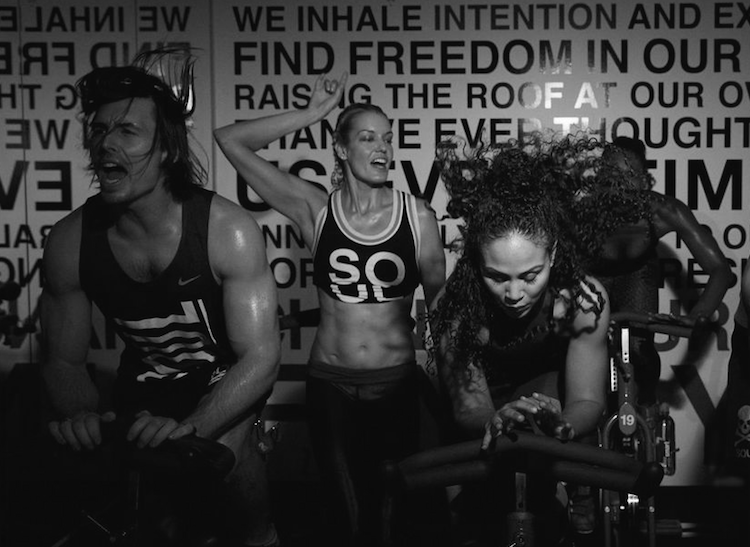 As Chris Rock said, “Ain’t no money in the cure, the money’s in the medicine…that’s how a drug dealer makes his money, on the comeback.” And that’s exactly what SoulCycle does; they’ve perfected a system to deliver an addictive experience and get you on the comeback. They’re not selling a workout; they’re selling a positive addiction delivery system. The same applies to Starbucks. They specialize in two legal addictions. The first is an upscale caffeine delivery system and the second is the aren’t-I-worth-it simple pleasure delivery system. You pay a premium for Starbucks because first, you want or need caffeine, and second, if you need to fulfill your legal addiction, you might as well maximize the pleasure you get out of the process. There’s no other reasonable explanation why there are so many upscale coffee shops on every city block. The same applies to Instagram or Facebook. They specialize in delivering affirmation. 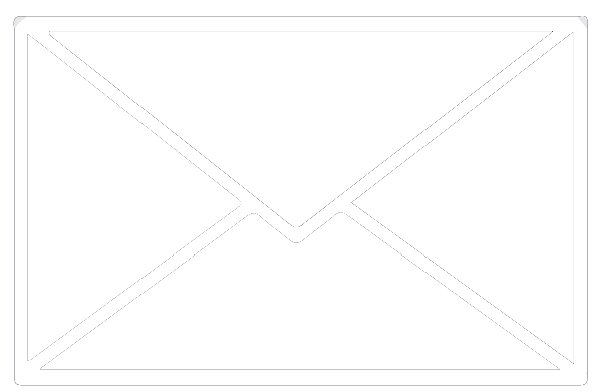 External confirmation that you matter, that you’re cool, smart, creative, just plain likable or beautiful. You feel this emotional support or encouragement when you receive a like or follow from one of your peers. The more positive affirmation you receive, the more likely you are to squander away your days on one of these platforms.